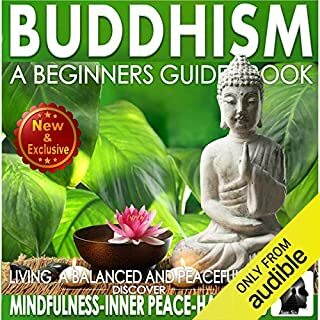 Learn everything you need to know about Buddhism in this clear and straightforward new guide. Buddhism was founded thousands of years ago and has inspired millions of people with its peaceful teachings. 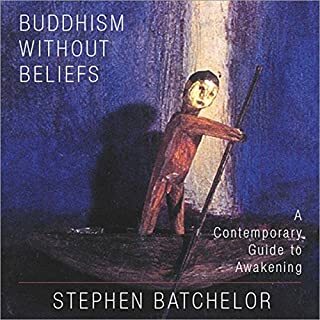 Buddhism 101 highlights and explains the central concepts of Buddhism to the modern listener, with information on mindfulness, karma, The Four Noble Truths, the Middle Way, and more. 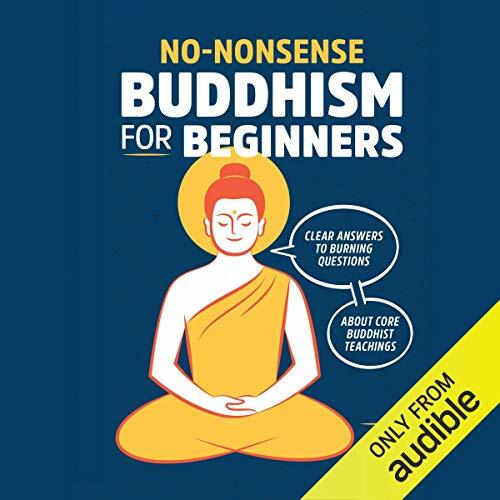 Presented in a practical Q&A format, No-Nonsense Buddhism for Beginners is the most clear-cut introductory guide to understanding the essential concepts of Buddhism and how they relate to your daily life. 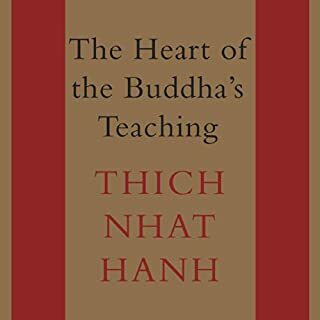 How is an awakening different from enlightenment? 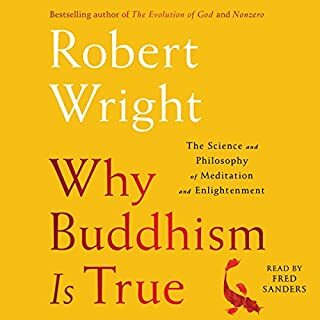 Can agnostics and atheists be Buddhist? Am I supposed to stop thinking when I meditate? 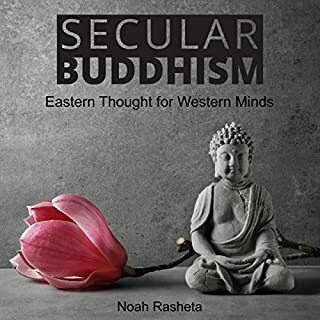 In No-Nonsense Buddhism for Beginners, renowned Buddhism teacher and host of the popular Secular Buddhism podcast, Noah Rasheta, delivers an easily accessible introduction to the teachings of Buddhism that answers these common questions and many more. 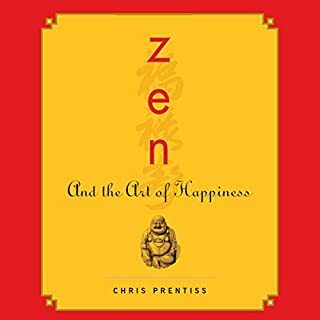 ©2018 Noah Rasheta (P)2019 Audible, Inc. This is a great, quick listen. Practical scenarios are used to assist with learning and the narration is well done. I'd recommend.